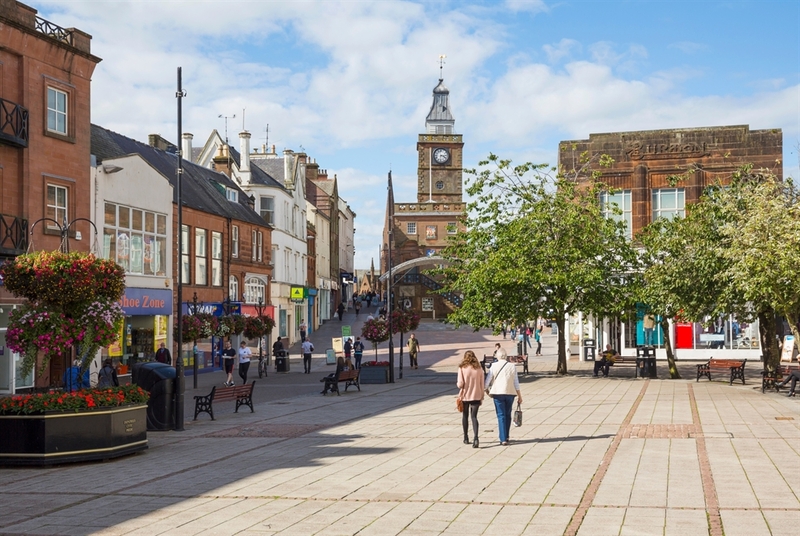 Dumfries is a major gateway to the surrounding region and a must for those on the trail of Scotland's national bard, Robert Burns. Situated on the wide banks of the River Nith a short distance inland from the Solway Firth, Dumfries is by far the largest town in southwest Scotland. 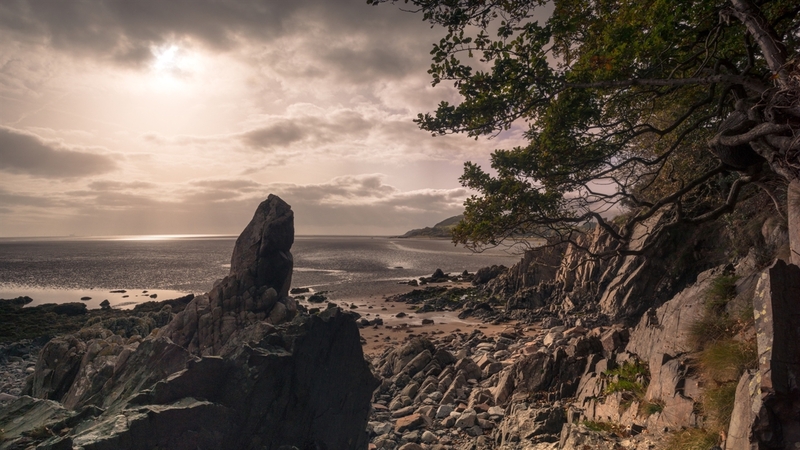 It's also a convenient base for exploring the Solway coast, to the east and west, and is second only to Ayr for its associations with Robert Burns, who spent the last five years of his life here. The countryside immediately around the town offers a range of first-class attractions that are all within easy reach. To the north lies the atmospheric Ellisland Farm, where Burns made his final stab at running his own farm. 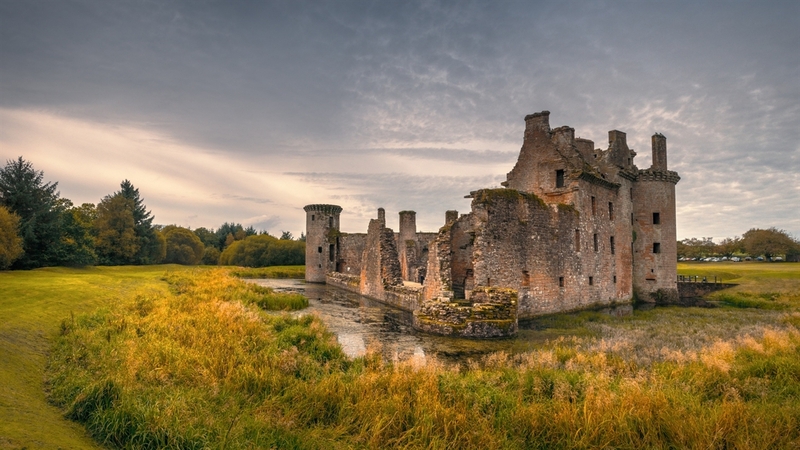 To the southeast, the medieval ruins of Caerlaverock Castle are simply magnificent, as is the adjacent nature reserve and the early Christian cross at nearby Ruthwell. On the west bank of the Nith estuary, the star attraction is Sweetheart Abbey, the best preserved of the trio of Cistercian abbeys in Dumfries and Galloway. North of Dumfries, the A76 and the railway line to Kilmarnock travel the length of Nithsdale, whose gentle slopes and old forests hide a major attraction: the massive, many-turreted 17th-century mansion of Drumlanrig Castle near Thornhill. As well as its impressive house, Drumlanrig offers a host of other attractions, including formal gardens and a forested country park, crisscrossed by footpaths and cycle routes. VisitScotland / Kenny Lam Dumfries Town Centre With Midsteeple Seen In The Background Which Has Been The Town Hall And Has Also Served As The Town's Registry Office. Dumfries & VisitScotland / Kenny Lam Dumfries Town Centre With Midsteeple Seen In The Background Which Has Been The Town Hall And Has Also Served As The Town's Registry Office. 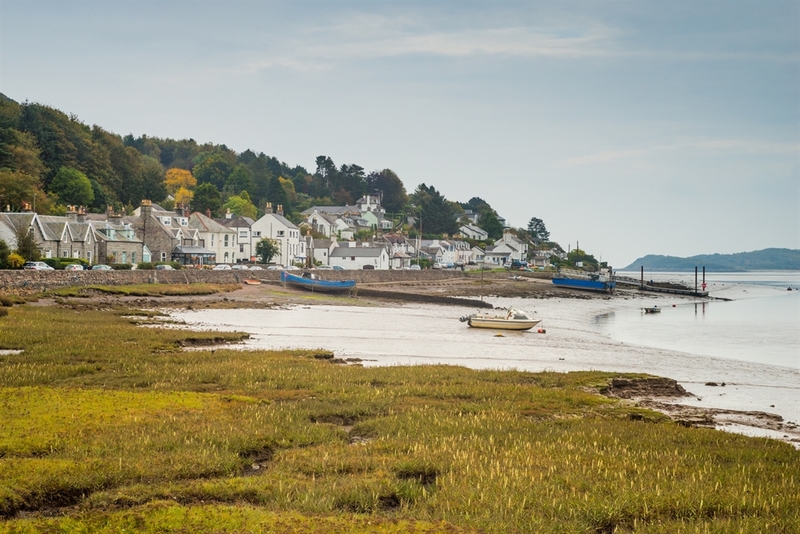 Dumfries & VisitScotland / Damian Shields Kippford, Dumfries And Galloway VisitScotland / Damian Shields Sandyhills Bay VisitScotland / Damian Shields Caerlaverock Castle Situated Near The Town Of Dumfries.